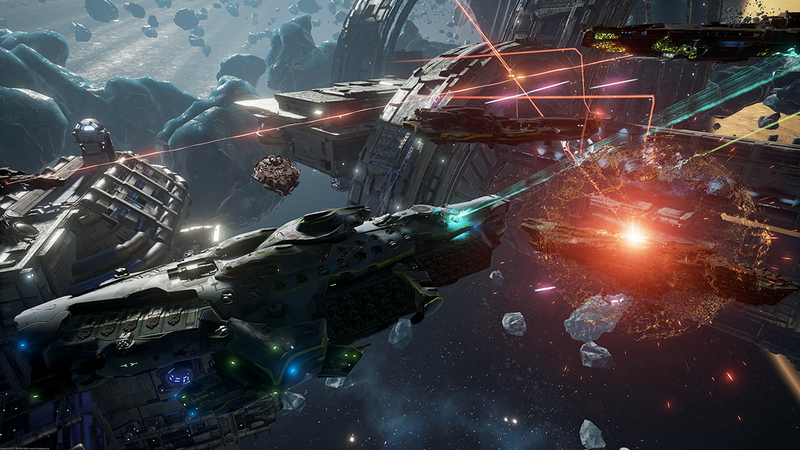 Dreadnought is a recently released multiplayer game about spaceship shooter. 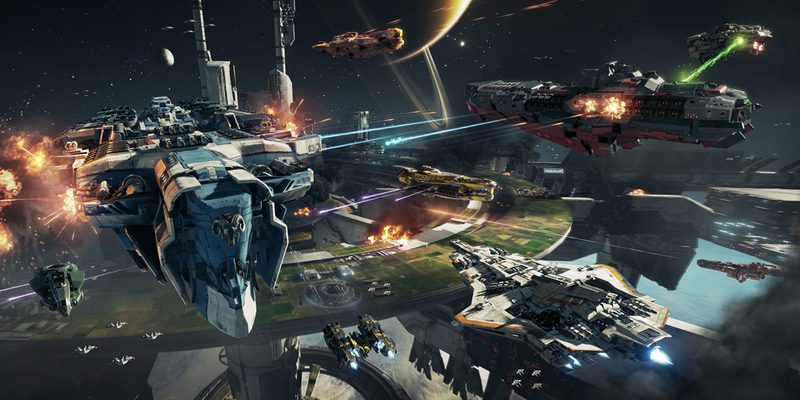 The game Dreadnought has laid off of its staff just after a few days of its release. The developer informed that employees had an idea of the financial issues of the developer. But they didn’t know things will go this hard in a few days. 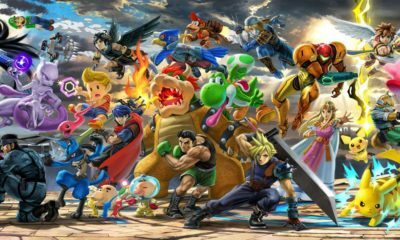 Earlier this summer, the studio chief executive Matt Ballesteros announced in a staff meeting that the company cannot run now. The company has an amount by which the company can only run for some months. So, they said to their employees that they are free to leave without any issue or judgment from the company. Seeing such issues, the developer and the whole team started to finish the game quickly. They wanted to release the game as gamers were waiting for its release. They hurried in every action and take precautionary measures like 45 staff members had a choice. They could either take unemployment or unpaid leave. They thought that with the game money they will begin to grow again and work exactly the same like before. But, the situation changed completely as the staffing team was departing employees to find new jobs. 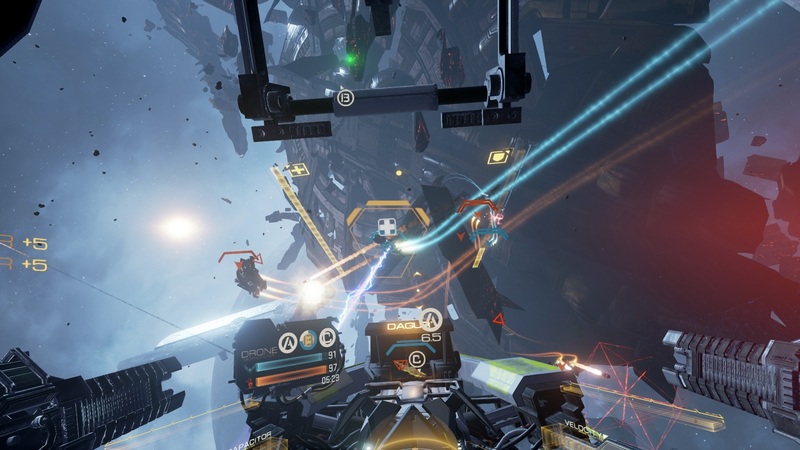 Dreadnought gaming company informed its staff of the upcoming potential in the project. 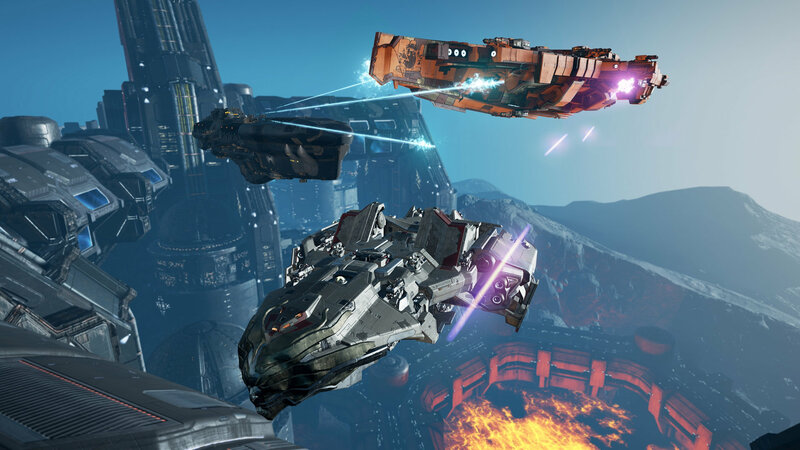 And how Dreadnought can be a continuity in growth and development again. It was a live product for the company success again. The gaming staff had the option to stay and work or leave for other opportunities. The company had fully supported the employees if they wanted to leave. Now, the situation of the company is very light as there are not a lot of employees working there. They are still working hard in order to commit to their words and remain active. They want to help the affected families to transition as soon as possible. We hope too that Dreadnought becomes active soon.